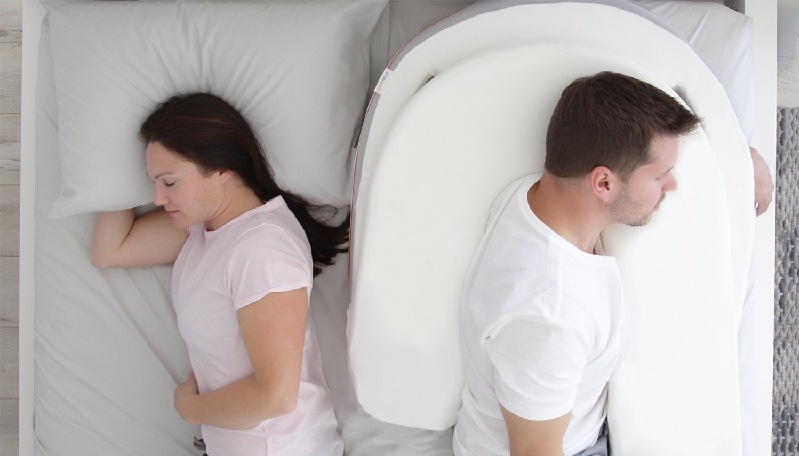 If you have trouble sleeping due to conditions like acid reflux, then a good wedge pillow might be just what the doctor ordered. Often, a bed wedge is prescribed by a doctor when therapeutic rest is needed. if you are completely new to the wedge, then know that it is exactly what it sounds like – a sloping pillow that looks exactly like wedge (like what you would use to hold a door open, only much larger). The incline design of a wedge pillow gives your head and neck the optimal support that it needs. Due to this, some people even use a good wedge pillow for reading in bed since it props you up into the perfect position for a little late night reading before bed. Whether you are looking for comfort or relief, a bed wedge pillow gives you a more restful sleep and a more comfortable lounging position whether lying in bed or up against a wall. Below you’ll find our favorites when it comes to the top rated wedge bed pillows by our editors. Keep in mind that if you are buying a wedge pillow due to a medical condition like acid reflux, then the poly fill model is not a good choice for you. However, the poly fill models are the best wedge pillows for pregnant women because they are softer and can be used in more positions to prevent strain on the pregnant woman’s body.